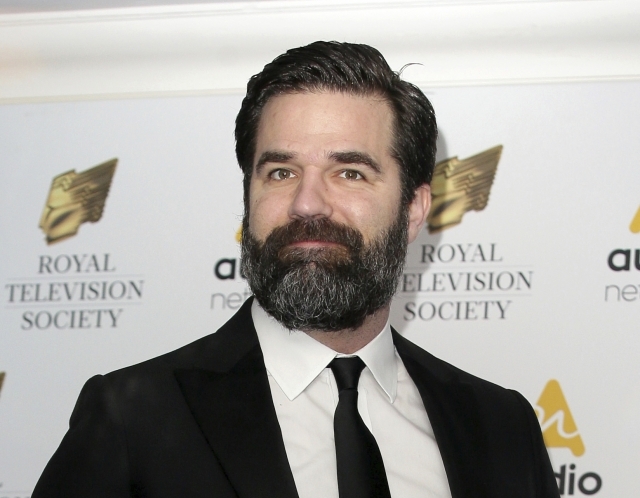 NEW YORK (AP) — "Catastrophe" star and co-creator Rob Delaney says his infant son has died from cancer. He memorializes the boy as "smart, funny, and mischievous" in a Facebook post . Delaney lives in London with his wife and two other children. He created the modern rom-com "Catastophe" with his co-star, Sharon Horgan.